Leasing, Resident Retention and Customer Service Training! yourself into a Super Leaser! Invest in your Dream Team and inspire top performers, and top performances! Are you ready to be better...or be THE BEST? service situations to integrate a Win-Win-Win strategy. providing the best customer service that creates the highest customer satisfaction. Attendees will explore tools and resources to resolve conflict, prioritize attention and determine best practices using real-life situations created as animated scenarios in this interactive session. Learning Outcomes: Attendees will learn to make each customer service decision to best benefit three stakeholders: employees, residents and owner/investors. Rude statements, complaints, arguing, blame – sometimes interpersonal communication breaks down during conflict and stress. How can you best deal with difficult people and difficult situations? 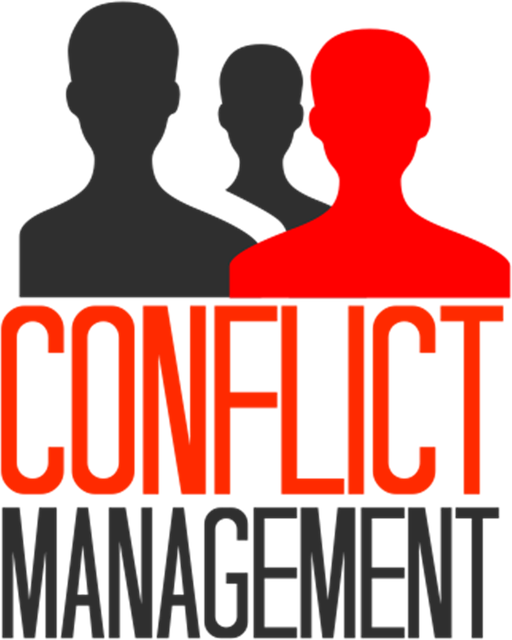 What causes conflict, and how do you address it professionally and proficiently? Stock your toolbox full of valuable resources that you can use in your next conflict situation. 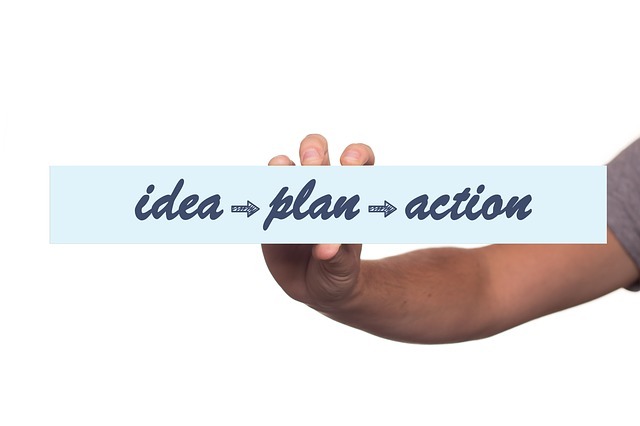 Gain insight and actionable steps to negotiate a win-win situation for a successful resolution. 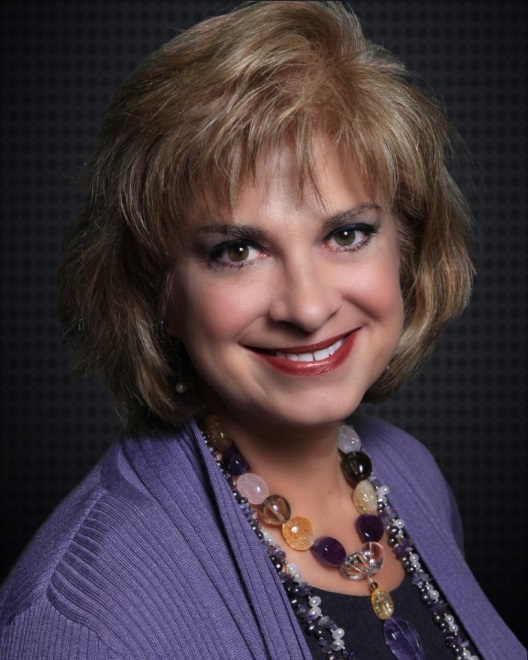 Leah Brewer, NALP, CAM, is affectionately known as “The Leasing Queen” for her creativity in filling apartment vacancies in her 30+ years from a leasing consultant to a consultant for leasing. tried first-hand. Her humor and industry anecdotes, passionate presentations and learning activities inspire attendees to learn, believe, retain and implement successful new ideas. 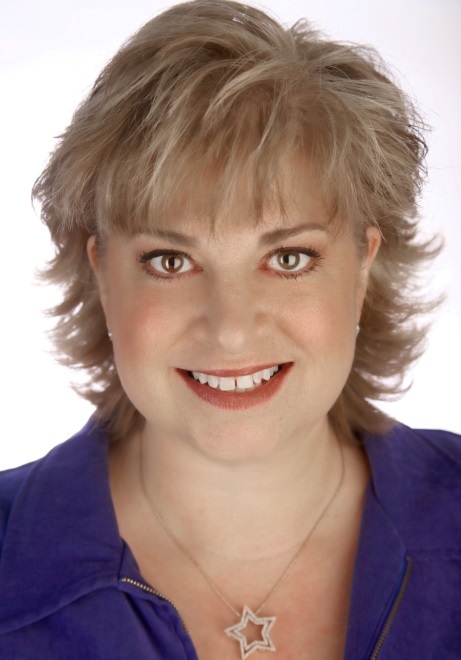 She is Faculty of the NAAEI and a frequent presenter at the annual NAA Conference. 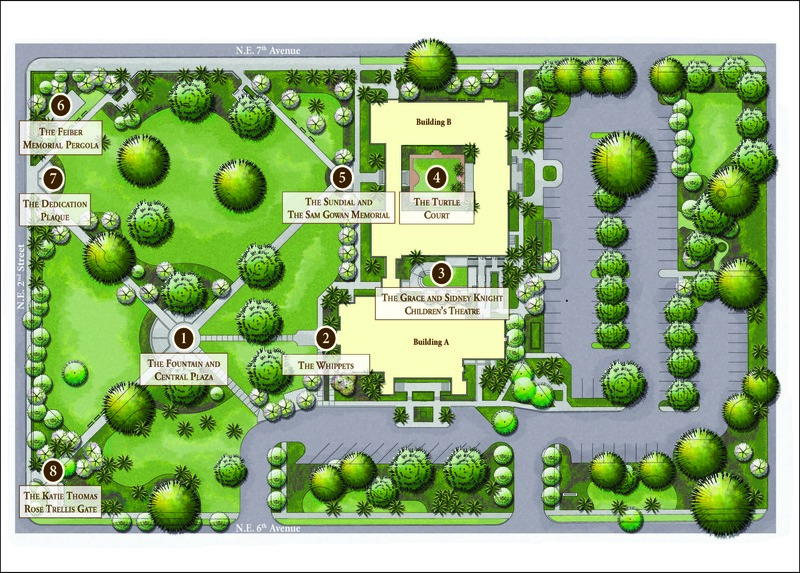 Below is a map of the property for your reference. Guests may park in any of the lots shown to the south and east of Building A, or they may street park on NE 2nd St.
10:30 AM - 12:00 PM Session II: Is the Customer Always Right?